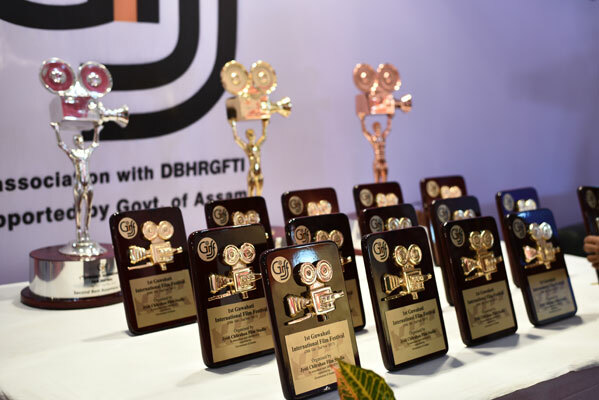 The Department of Cultural Affairs, Government of Assam in association with Jyoti Chitraban and Dr. Bhupen Hazarika Regional Government Film and Television Institute organized the first ever Guwahati International Film Festival from October 28th to November 2nd 2017. A total of 72 films from more than 30 countries were screened in the festival which was divided into various sections where Turkey was the country in focus. Top filmmakers and envoys of many foreign countries took part in the festival in various capacities. 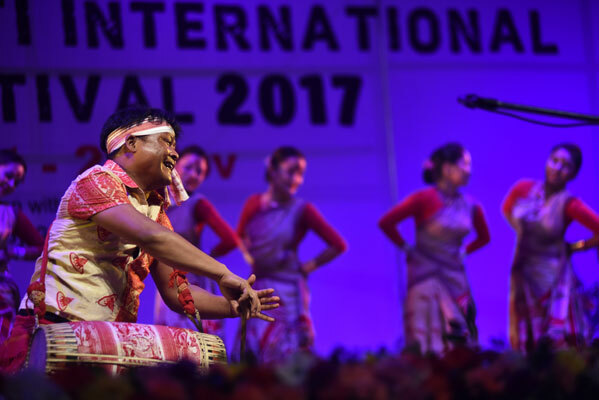 A special package on South-East Asian countries was also curated by the Festival Directorate. 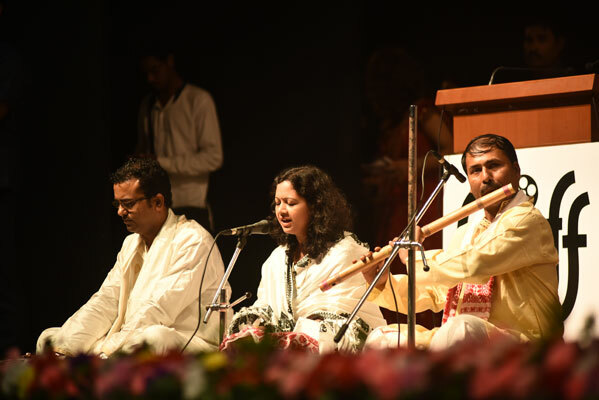 The potential of the festival was measured with the overwhelming response and attention that was gathered during the event. 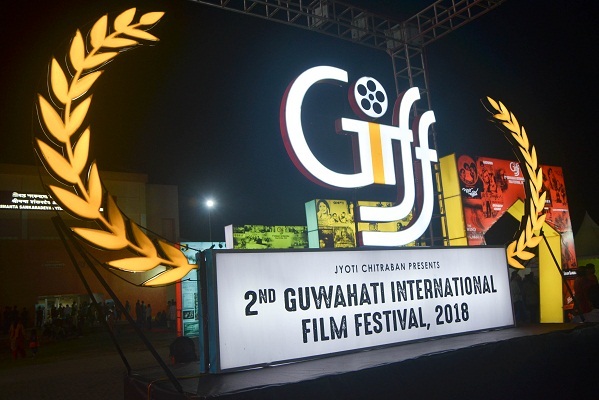 Taking inspiration and spirit of the same, GIFF returns to us with a greater circumference, vigour and spirit starting from 25th October till 31st October, 2018. So, let’s mark it on our calendars and clear up the slot for the upcoming event this October.